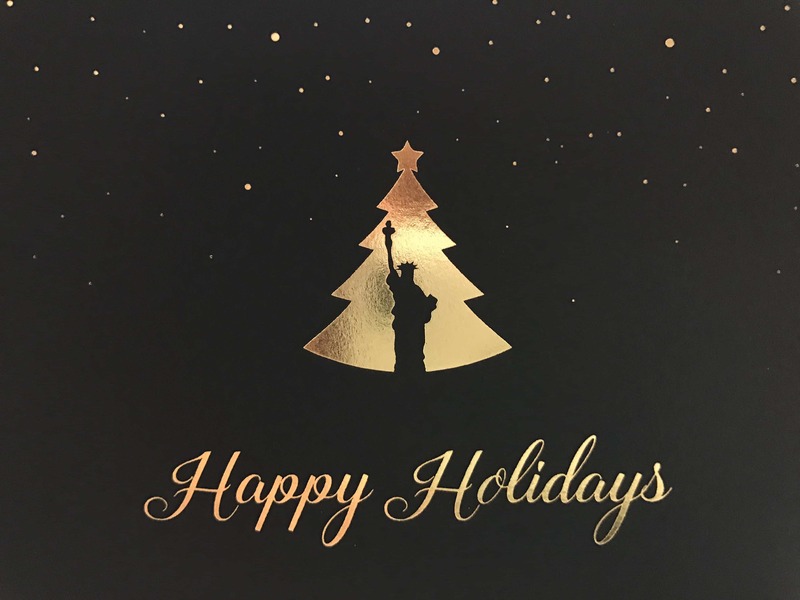 Printed company holiday cards connect businesses to the recipient in a way that an electronic greeting can’t. 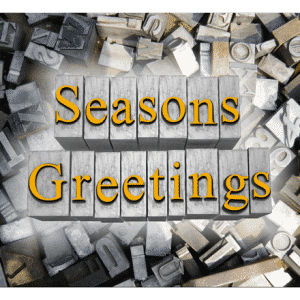 A printed corporate holiday card connects on a much deeper level than a social media or email greeting. People still love to get mail, even in this digital age. Consequently, customers really look forward to receiving and opening company holiday cards. In addition, printed business holiday cards can help you generate goodwill. They will reconnect your brand with customers and also strengthen business relationships. A printed company holiday card will demonstrate the importance of your customers and how much you value them. Especially if you keep your approach sincere, with no sales pitch, just a genuine holiday message. According to the Direct Marketing Association (DMA), direct mail has the greatest impact because it offers a tangible experience for the customer. Research found that all age groups are interested in receiving and responding to mail. Company holiday cards are an ideal way to strengthen loyalty. Furthermore, branded holiday cards can also help improve customer retention. A study by Harvard Business School found that increasing customer retention by even 5% could increase profits between 25-95%. Achieve higher customer retention by building a strong rapport and developing loyal relationships. Build better customer relationships through personalized printed company holiday cards. Your loyal customers will soon become your best brand ambassadors. First of all, don’t go digital. 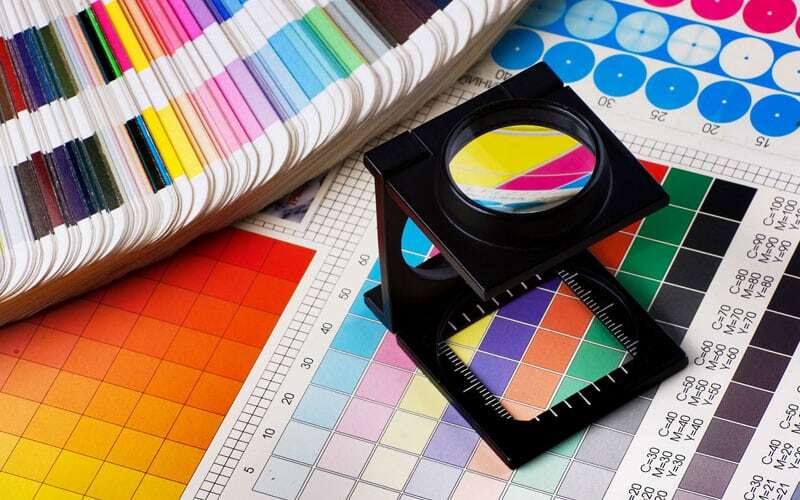 Print is worth the extra time, effort and expense, so you may show your customers they are valued. Printed branded holiday cards are much more meaningful. Paper cards have a much longer shelf life than a holiday email that can be easily deleted before being read. Custom design a vibrant corporate holiday card to fit your brand. If you don’t want to invest in a custom design, find an existing business holiday card design that best represents your business. Be sure your corporate greeting card is high quality and tasteful. The tone and style of your company holiday cards should reflect your business and your brand. Be aware of religious and cultural beliefs. Keep the card message and design more generic to avoid offending anyone. You can personalize more through a message. Try to avoid making a sales pitch. Keep the tone of your printed corporate greeting card more an expression of goodwill. 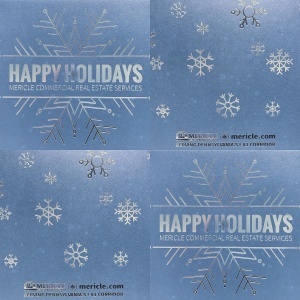 Impress with special print effects on our holiday greeting card. Consider foil stamped company holiday cards. The effect will really stand out. Die cut holiday cards and embossed holiday cards are sure to get your brand noticed. Select quality paper for your custom printed branded holiday cards. Corcoran Printing will be able to help you select the paper stock and envelope style to best fit your card. There are many thicknesses and textures from which to chose. The paper selection should enhance the design of the printed corporate greeting card. It should also enhance any hot foil stamping or embossing. Personalize your printed corporate greeting card with a signature and personal message. Signing a card and adding a handwritten message is a wonderful touch. Printed company holiday cards signed by the business owner will also show a very personal touch. If your list is too large for hand-written personalization, incorporate your digital signature and a personal digital message. What will be most welcome and appreciated by the recipient? It could be a simple message of thanks and gratitude for their support over the past year. Start planning now. Most of all, be aware of the holiday mail rush. Be sure to order and mail your printed company greeting cards on time. You don’t want them arriving after the holidays. You can begin to mail your holiday card anytime after Thanksgiving. Double-check the accuracy of your mail list. Be sure to update contact names and addresses. There’s nothing worse than addressing it to the wrong person or having a typo in the recipient’s name. Finally, consider including a corporate branded holiday gift for VIP customers and clients. Corcoran Printing offers a wide array of branded promotional items and branded holiday gifts. You may have a few customers or business contacts that you would like to acknowledge with a bit more this holiday season. Corcoran Printing can help. Printed branded holiday cards will let the recipient know they are important and valued. Remember, people like to get mail, especially cards. Therefore, you can make a customer’s day this holiday season. Printed company holiday cards are a great investment in customer relationships. Most noteworthy, this small gesture of thoughtfulness can help solidify your business relationships. Visit Corcoran Printing for more information on printed greeting cards. 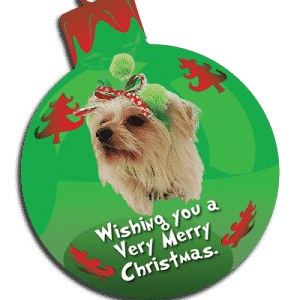 You will also find information on die cut printing for holiday cards, foil stamping for greeting cards and an extensive listing of our products and services.